From New England, Linda came to Virginia in 1989 after spending a year in Guantanamo Bay, Cuba, as a trail guide and care taker of 50+ horses. 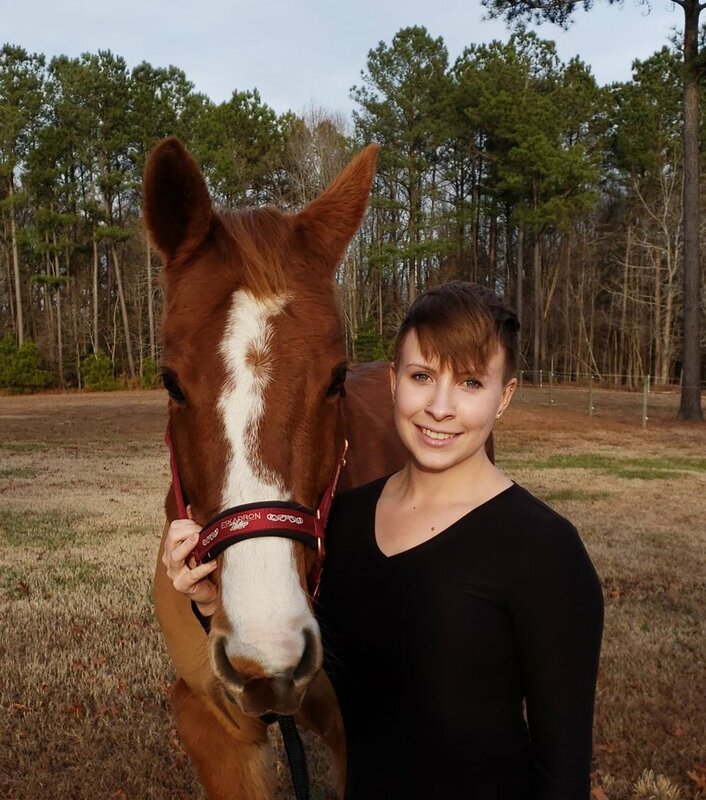 She has worked in the Animal Specialty field for several years before joining the Dominion Equine Clinic team in April of 1999. She has enjoyed the many years of getting to know our clients and helping them with their four-legged companions. Linda and the team always strives to provide our clients with compassionate, quality assistance. besides her husband, linda’S heart belongs to her two daughters and TWO grandsons. her love isn’t excluded to her humans but also to her two horses, dixie and barbie, her pony, rocky, her mini-horse, chopper, but also to her crazy dog, pepper, and pepper’s new friend, max. Linda’s hobbies include but not limited to camping, gardening, cooking, hiking, swimming, boating, and hanging out with the four-legged creatures. Lisa has called Virginia her home since 1970. She graduated from James madison university in 1979 with a degree in Biology & Biochemistry. She furthered her studies to become a Medical Technologist and is a certified tissue bank specialist. She has been working behind the scenes with the practice since 1995 performing in-house laboratory testing, including but not limited to Coggins testing. Lisa has a beloved Chincoteague pony, Casey, and a black lab named Mason. Lisa enjoys riding, camping, hiking, gardening and spending time with her four-legged kids. Peebs with his human, Loren. Loren grew up in Virginia and started riding horses in her early teens. She graduated from Averett University in 2013 with a Bachelors in Biology and a Minor in Equestrian Studies. Upon graduating, she worked briefly in a mixed animal practice before moving to Hawaii. She moved back to Virginia in 2016 and joined our practice. She has experience in horse training along with English and Western riding. Loren enjoys reading, outdoor activities, and spending time with her two fur babies - Peebs and Zeus. raised in the bluegrass state of this beautiful nation, mary has always been an outdoor person. she received her associates degree in criminology & forensics technology and also has trained in animal behavioral issues, obedience and dock diving. over the years mary She has taken in many rescues, has worked in various rescue groups through out Hampton roads, has worked at a canine daycare & motel for many years. Mary’s love for animals has guided her to work at various clinics as an assistant and receptionist in the animal specialist group. mary joined our practice in march of 2017 and continues to love helping people and animals alike to ensure they receive quality services. her hobbies include hunting, fishing, drawing & calligraphy, but really enjoys spending her time with her husband and children.